Sweden, we’re coming back! 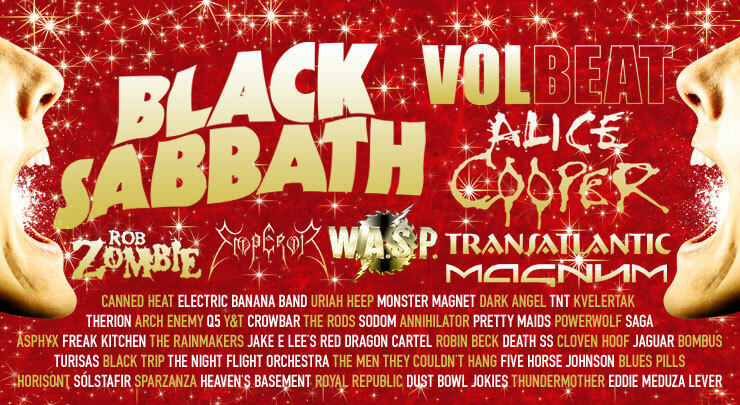 Turisas will be playing at Sweden Rock Festival on 4-7 July 2014. 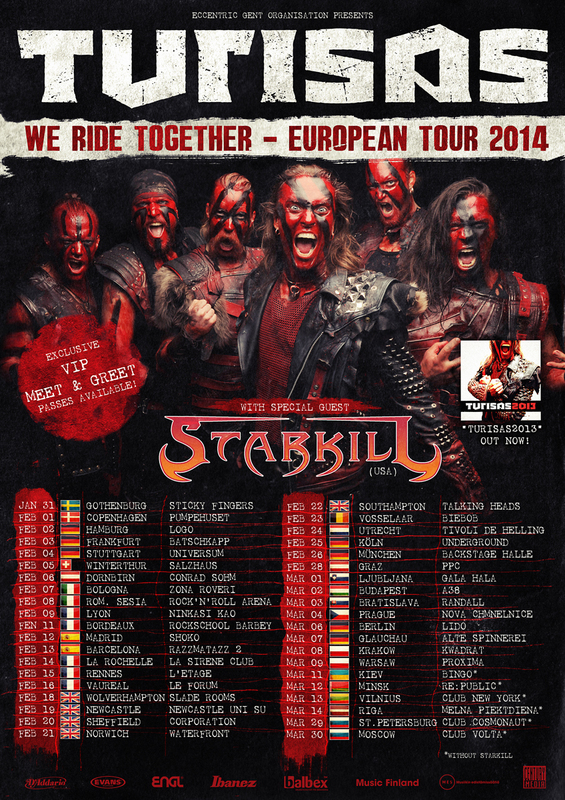 We are happy to announce our label mates STARKILL as special guest on the upcoming “We Ride Together European Tour 2014”. The young quartet hailing from Chicago has just finished a successful tour supporting Amorphis. We are happy to announce our appearance at Hellfest Open Air 2014! The festival takes place on 20-22 June in Clisson, France.